At 11 o’clock this morning, take a minute to remember those who gave their lives for our country, and for our freedoms. For more information on how you can serve our veterans, visit The Royal Canadian Legion. Show your support any way you can. Happy Canada Day, everyone! I will be celebrating July 14th when #BiteBeauty releases their exclusive Canadian-inspired lipsticks! Canada Wins with Bite Beauty’s exclusive Maple Collection. 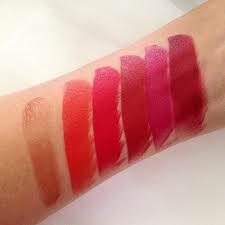 Bite has created five Canadian Maple Matte Creme Lipstick shades ($28, Sephora.com) and a Maple Agave Lip Mask ($30), all with a delicious maple scent. The Maple Collection from left to right: Maple Agave Lip Mask, Warmed Maple, Candied Maple, Braised Maple, Sugared Maple, Mulled Maple. Earlier this year I fell in love with Bite. 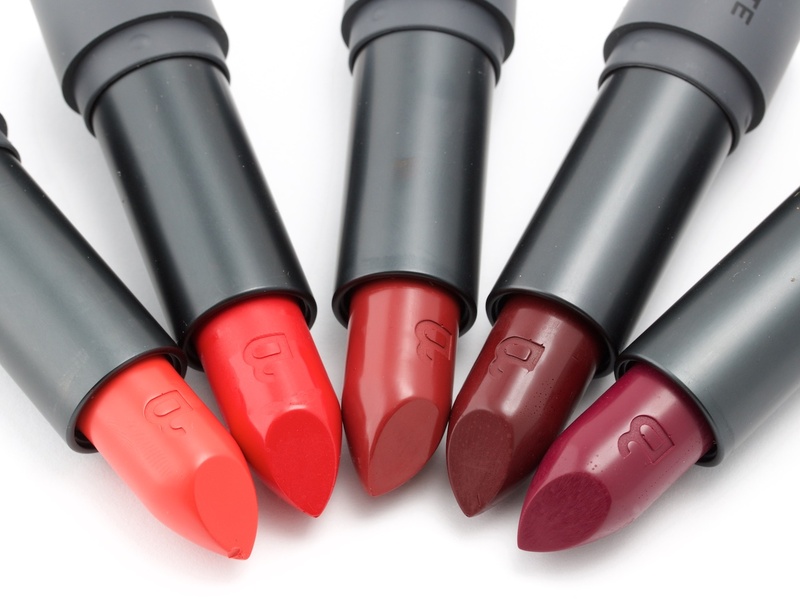 Their highly pigmented hues and wearable reds guarantee a smooth application and are flattering on everyone. How will I choose one or two shades from this collection? It is like deciding between a St. Lawrence market Canadian bacon sandwich, or maple syrup pancakes for breakfast – the choice is nearly impossible!